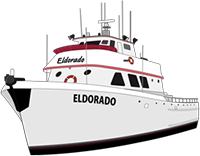 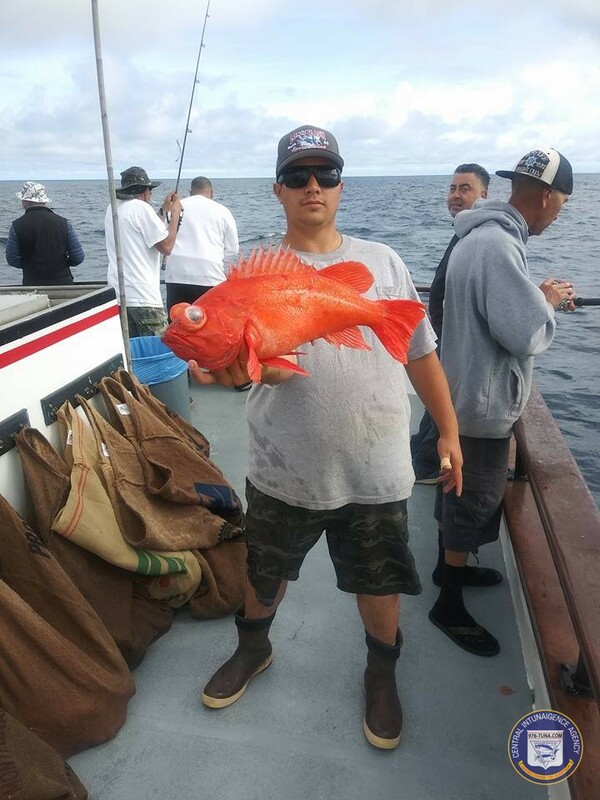 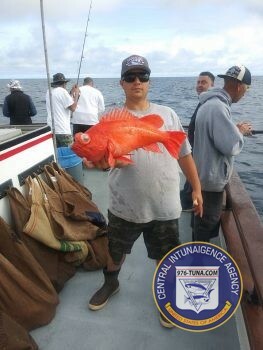 The Eldorado out of Long Beach Sportfishing checking in with today's wrap up report. 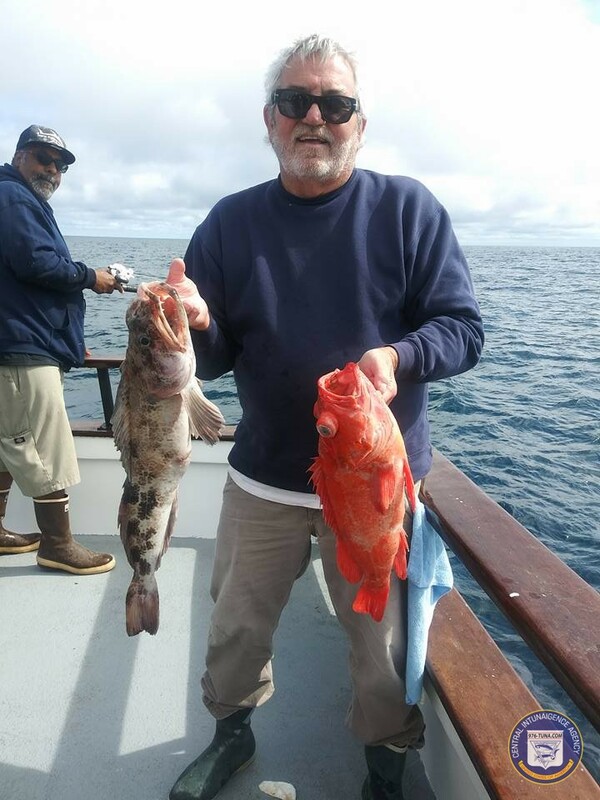 Light load today and good fishing. 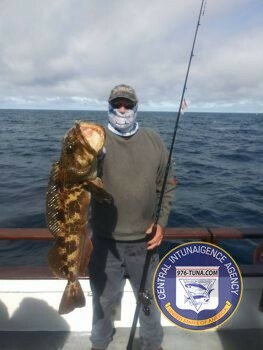 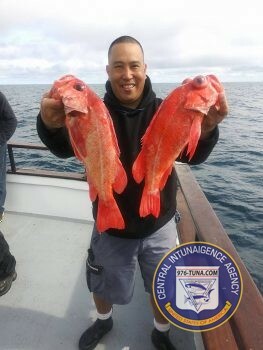 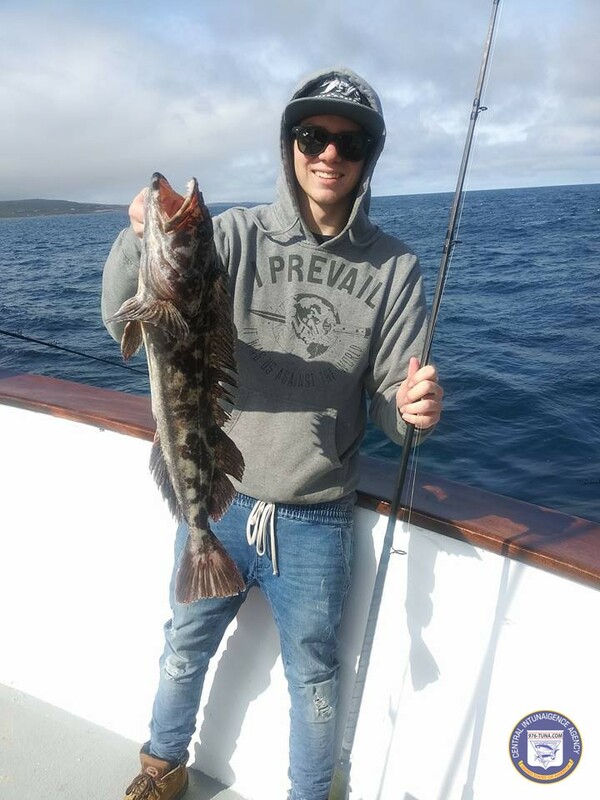 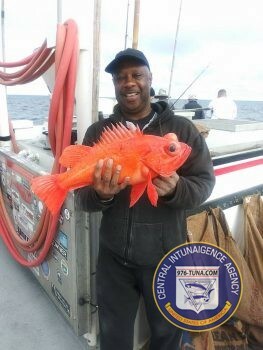 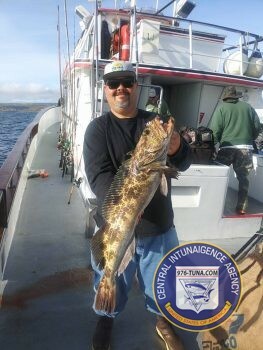 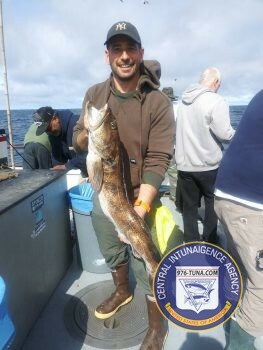 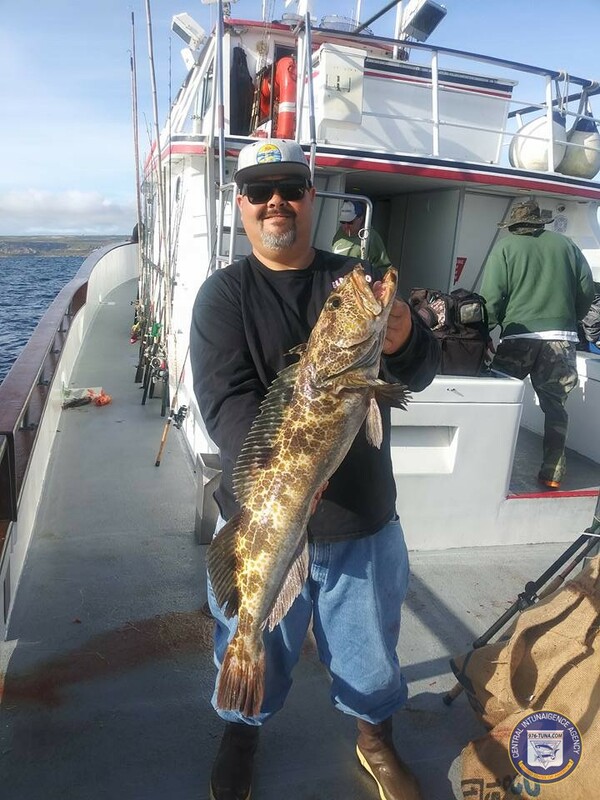 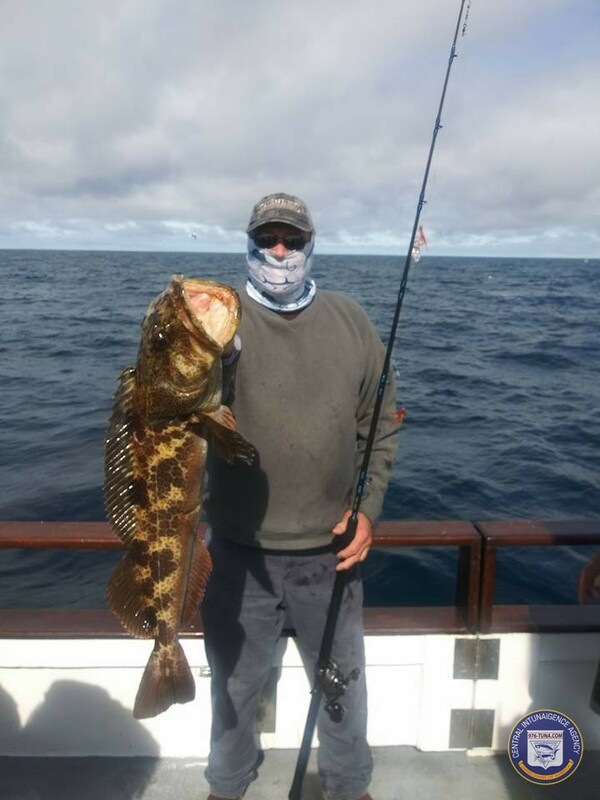 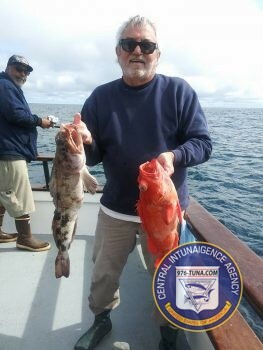 Their 24 anglers caught: 20 lingcod, 240 rockfish (limits), 43 whitefish, and 5 sheephead. 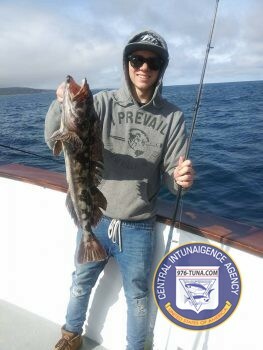 They have overnight trips going all month long, give them a call! 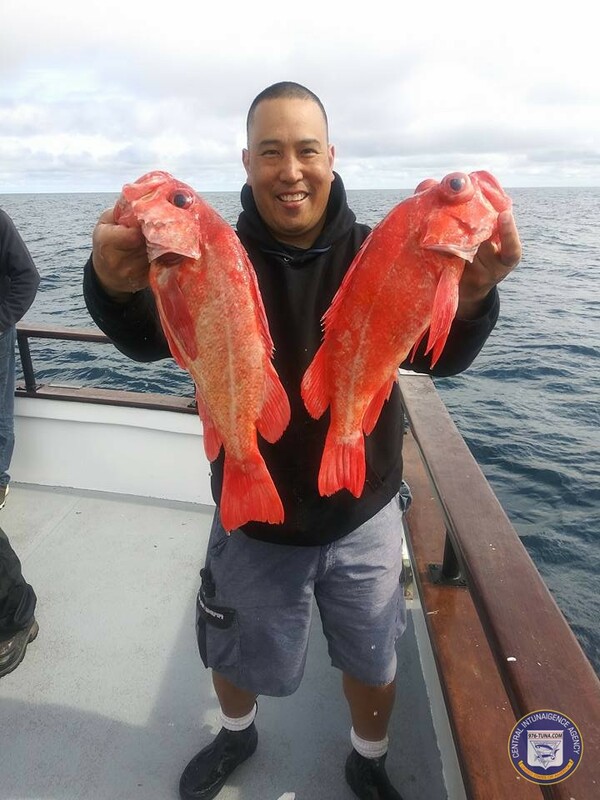 Call 562-432-8993 for information and reservations or CLICK HERE for a schedule, book online and save.